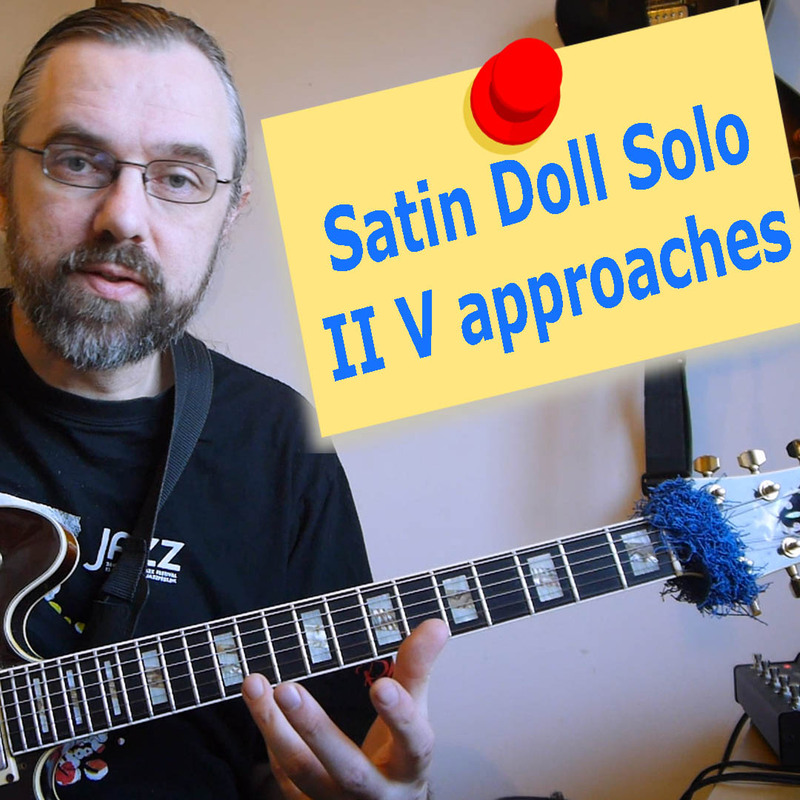 This lesson consists of two solos on the song Satin Doll. Both 2 choruses long. I have transcribed the solos and made lessons where I go over the solos phrase by phrase. The analysis will give you some ideas on how I play over this type of song and help you develop several approaches to improvising over II V progressions.